June’s tip of the month is courtesy of Peak’s very own Miles Weber. 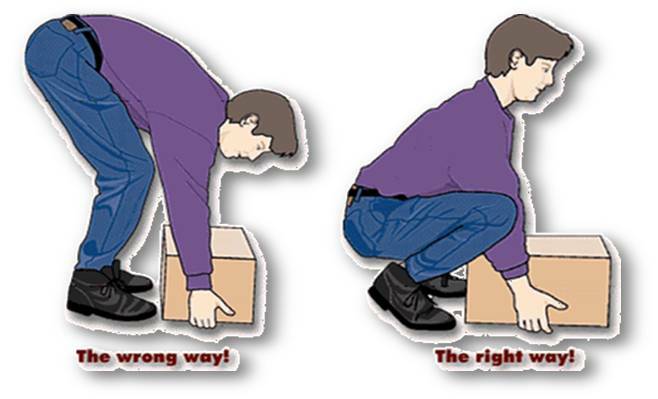 Here are a couple tips on how to prevent and care for low back pain. 1. Improve your core strength. Your core plays a crucial role in stabilizing your back and although it is often overlooked, it is an important aspect to add to your exercise routine. 2. Get up and move! 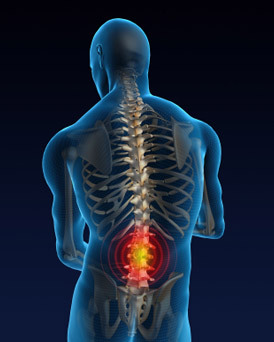 Contrary to what you may think, sitting all day will not relieve your back pain. If you’re stuck at work all day make a point to get up every hour. Sick of sitting on a chair? Get a stability ball instead. If you’re even feeling a little daring you could consider getting a standing desk, it’s sure to keep you moving throughout the day. 3. Keep an ideal weight. Be the healthiest you. 4. Make good food choices. This goes along with keeping an ideal weight and being active, the better choices you make and the more active you stay the better you’ll feel. Check out our recipes posted every Wednesday for quick, tasty and healthy meal ideas. 5. Improve flexibility- this is especially important as you age. Here are some exercises to help care for your existing pain or prevent future pain.